By doing some simple, make ahead techniques every night, you can whip up a fabulous, fresh, flavor-packed stir fry for yourself and those you care about the next day…by simply heating up a wok and hearing it go sizzle sizzle! Avoid fatty, fast food and learn how to make delicious and healthy meals quickly. 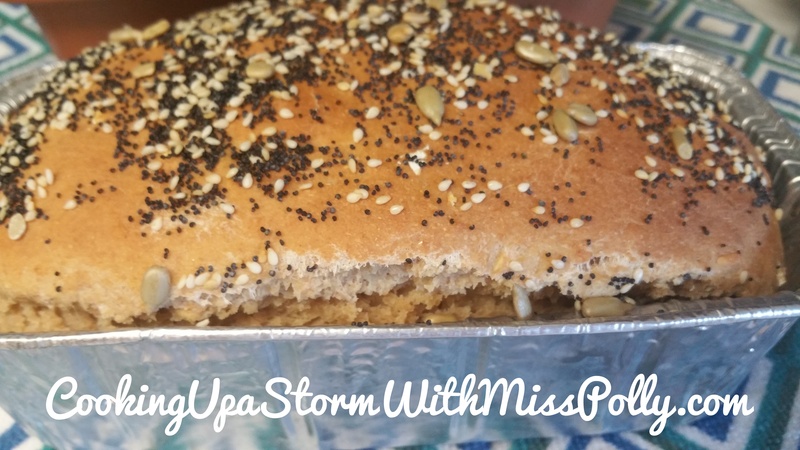 I am working on my cook book that is packed with recipes like this one for the average non-chef, hard working man or woman, mother or father or teen in college. You can do it…really you can! 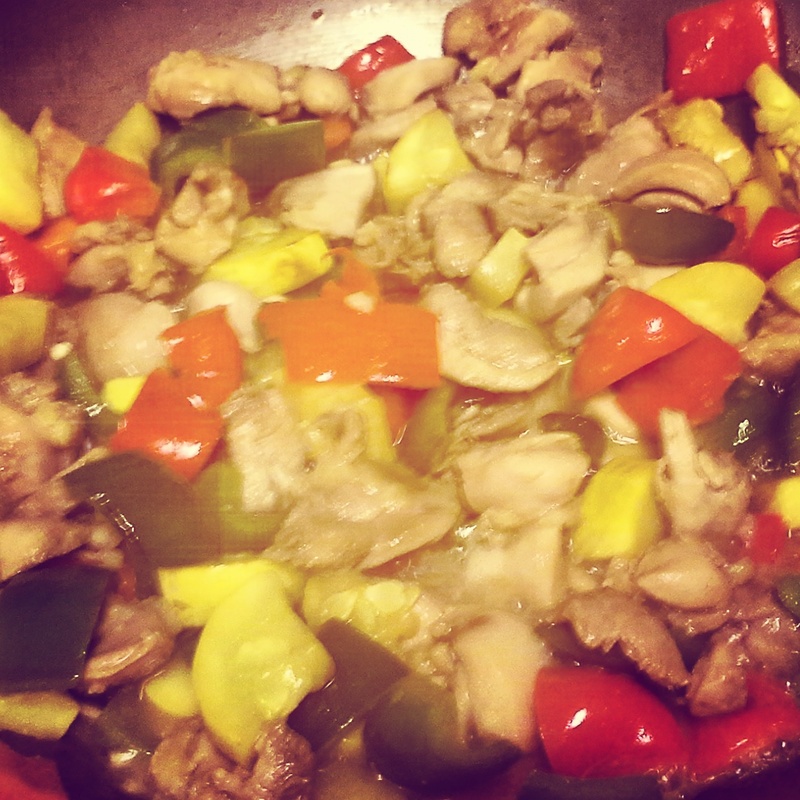 While you stir fry the veggies and chicken, put some jasmine rice on to go with it for a healthy, easy no fuss meal. 1. Mix all ingredients and then cut up 1-1/2 cups boneless chicken thighs into small pieces. (I put my chicken in a washed out Panda Express bowl with a tight fitting lid) Put in fridge for next day’s lunch or dinner to stir fry. 2. 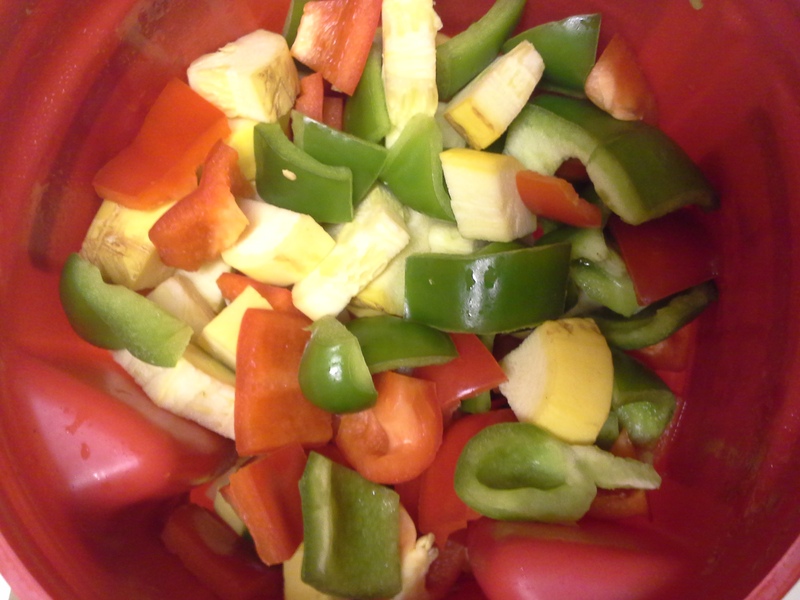 Chop 2 green peppers, 2 red peppers, 1 yellow squash sliced and quartered and 1 pound mushrooms. 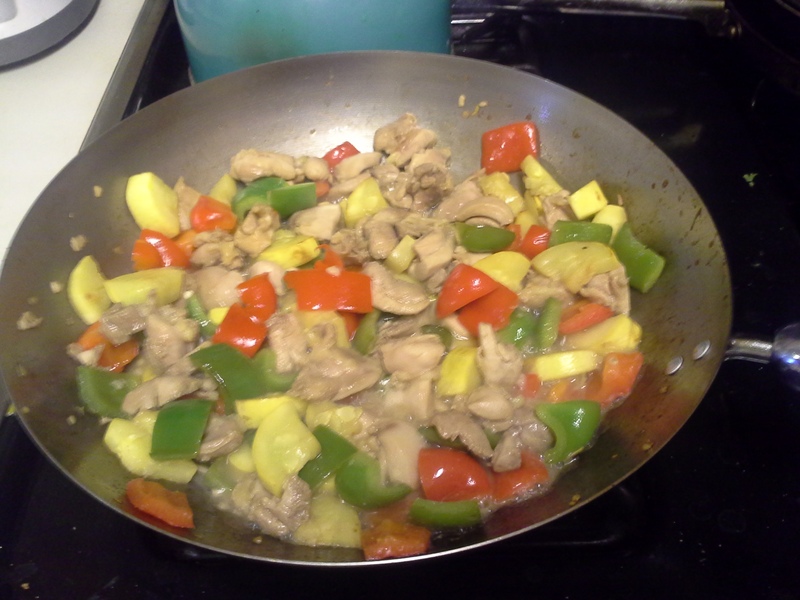 With prep work done, you can then stir fry the veggies in canola oil or corn oil or soybean oil and then add the marinated chicken. Dinner time is a breeze when you do the night before chop and store technique. 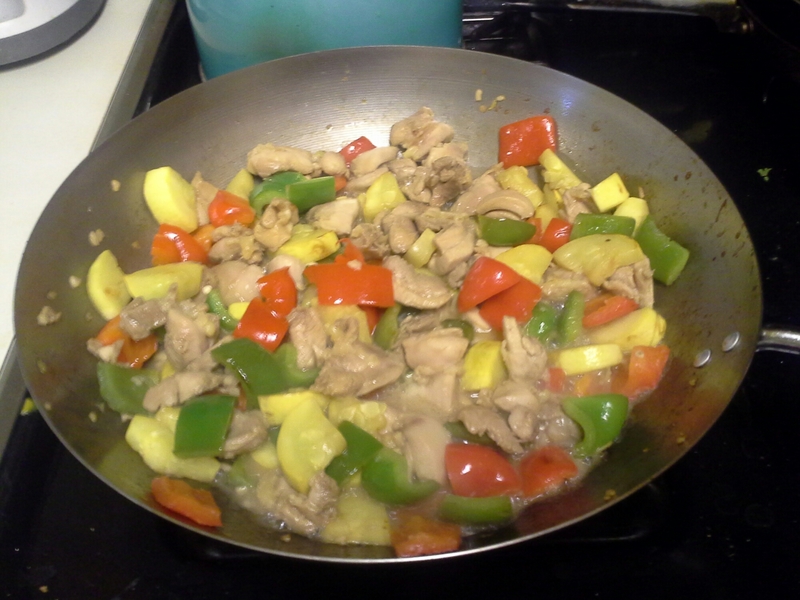 Another variation on the Marinade Stir Fry Sauce & Salad Dressing is to add 1/4 cup Hoisin Sauce to it.